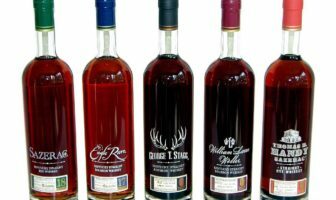 A handy guide for George T. Stagg, William Larue Weller, and Thamas Handy Sazerac Releases by year and proof. 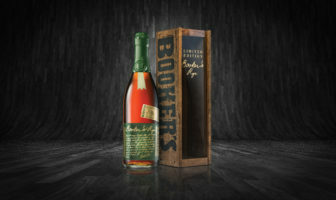 ModernThirst reviews the latest limited edition offering from Jim Beam: Booker’s Rye. 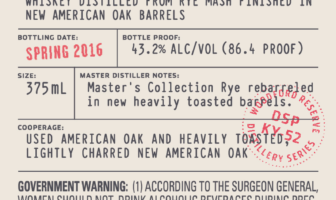 Bill tastes a Russell’s Reserve rye whiskey from Wild Turkey. 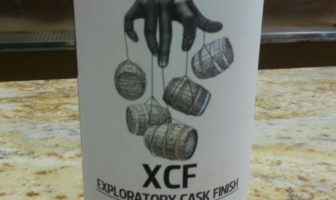 A new Woodford Distillery Series label came through the TTB today. 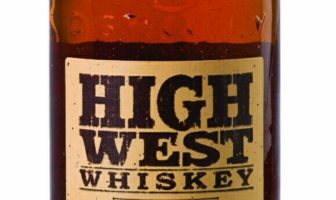 I’m intrigued. 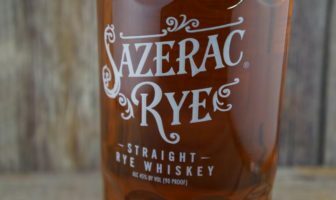 ModernThirst.com tastes and reviews Pikesville Straight Rye from Heaven Hill Distilleries, the resurrection of a classic Maryland-style rye whiskey brand. 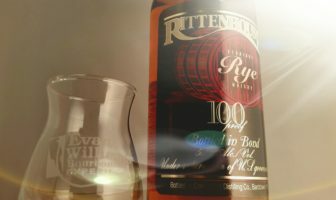 Rittenhouse should be considered one of the better value pours on the market, and one of the richer, more complex rye whiskeys available. 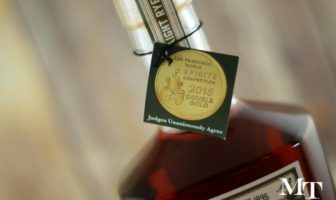 Perhaps it’s Heaven Hill’s cost of money, maybe it’s just good business sense, but Heaven Hill continues to produce outstanding whiskeys at great values that remain available regularly on shelves. 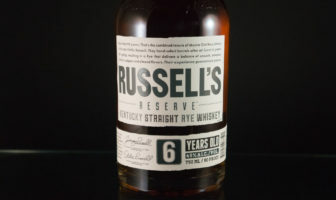 It’s just a little too unbalanced to give a solid recommendation, but it’s not a complete whiff on Willett’s part. I’m sure this style will have its fans just the way it is. 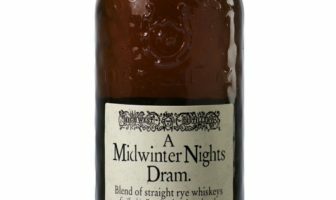 This feels like a liqueur crying out to be used in a cocktail rather than sipped neat, and for $150, it may price itself out of that market.